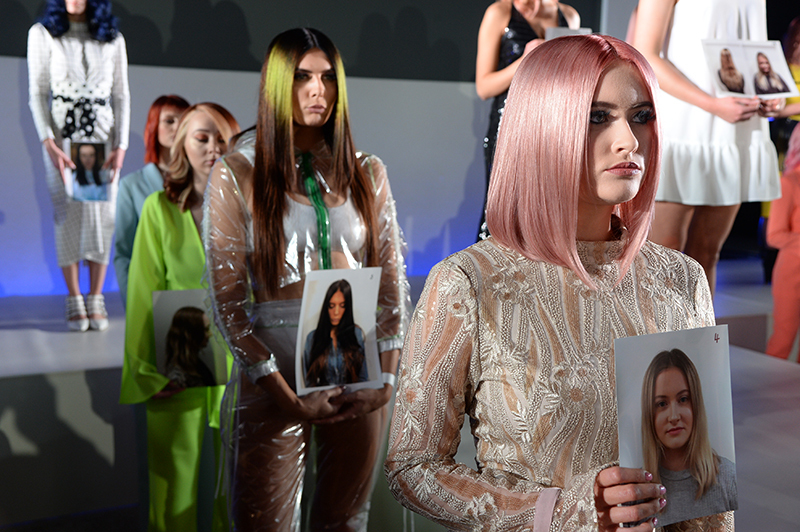 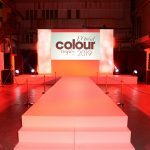 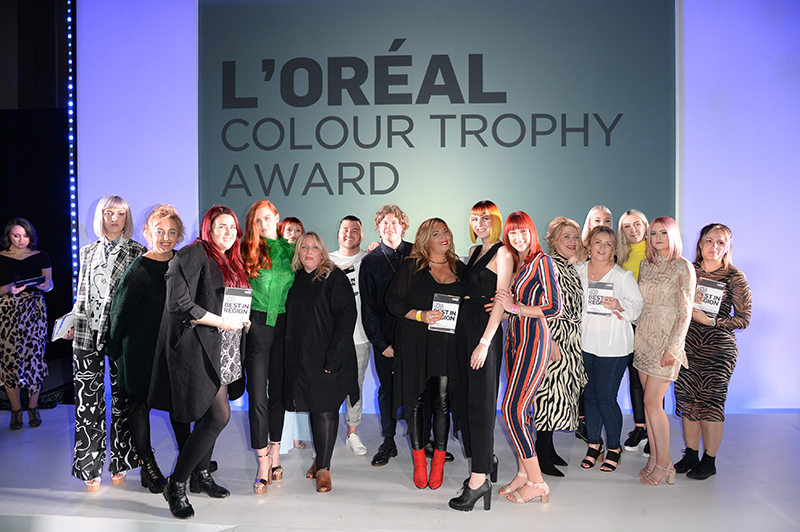 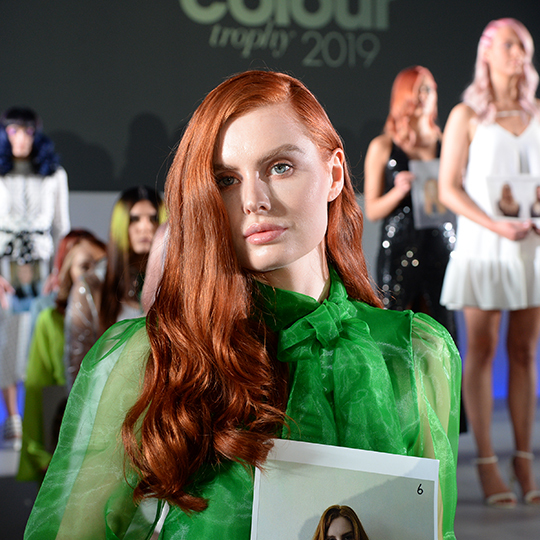 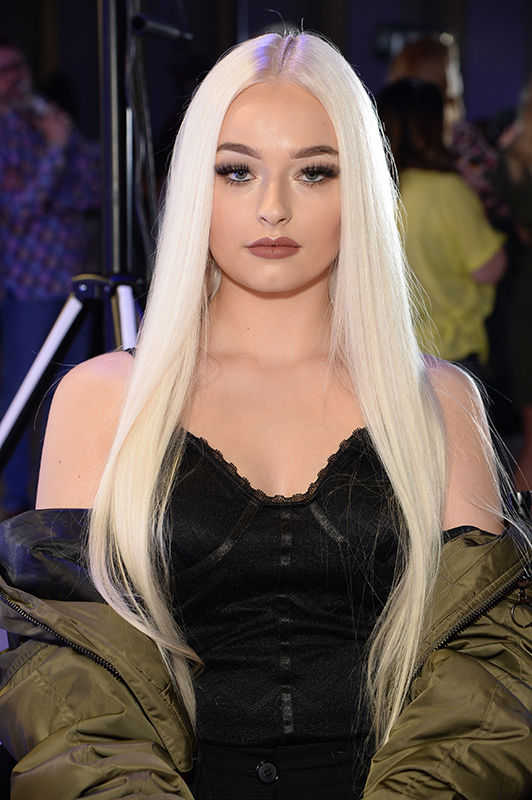 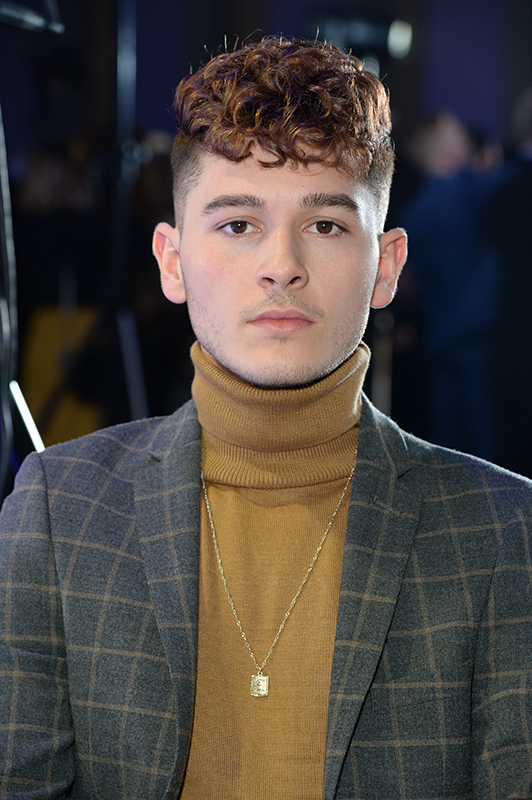 The L’Oréal Colour Trophy regional heats made their way to Cambridge last night (April 8) as competitors from the East of the UK styled up a storm in an effort to secure one of four spots at June’s Grand Final. 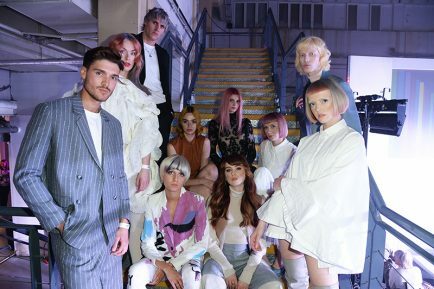 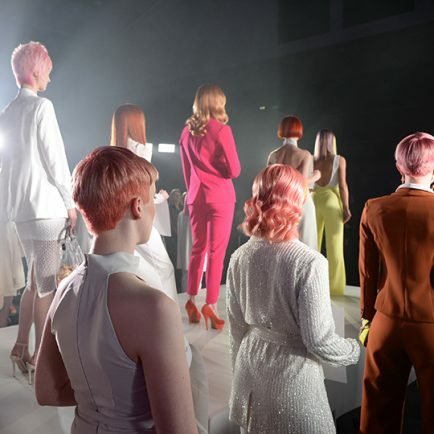 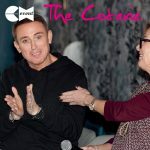 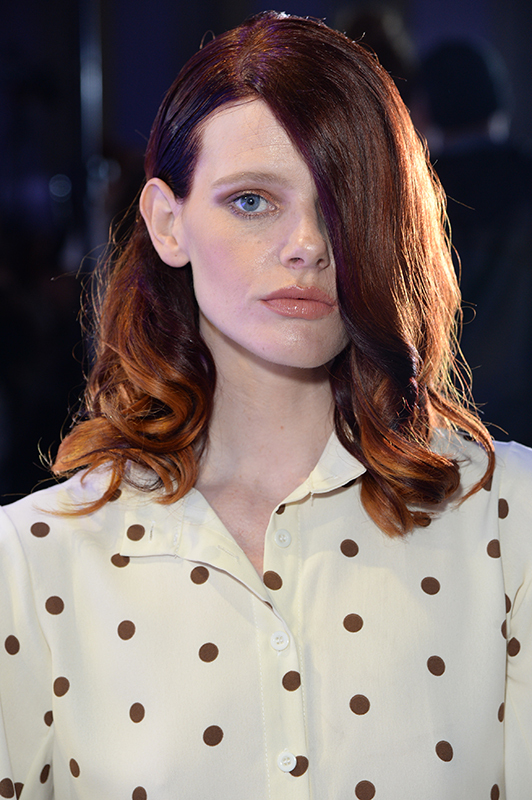 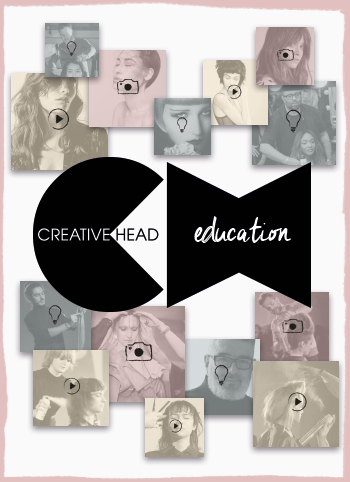 The next – and final – stop on the Semi Final tour is London, where over the next two nights, salons will compete in the Southern and London legs of the competition (April 9 and April 10 respectively). Good luck to all those taking part, and we’ll bring you news of the next batch of finalists first thing tomorrow.